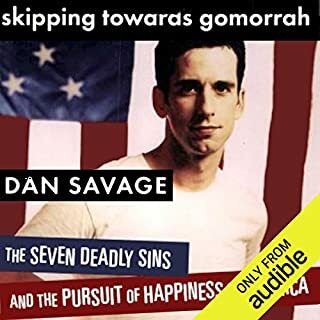 if you aren't familiar with Dan Savage from his pod-cast, SavageLove, you don't have to go subscribe. This book gives a tour through the idea that America is better when we are all free to pursue what makes us happy, thematically arranged by each of the deadly sins. 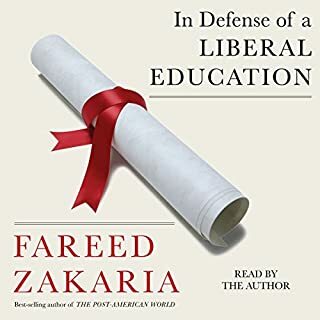 This was a solid treatment of the benefits of a broad education. I work with pre-teaching majors, though I have a liberal arts degree, and this gave me some insight about how to help students understand the differences between these types of degrees. I love Natalie's insight and direct talk. I love Natalie's style and listen to get books over and over when I need a pep talk . . . or a stern talk. It was exactly as amazing as everyone said it was! 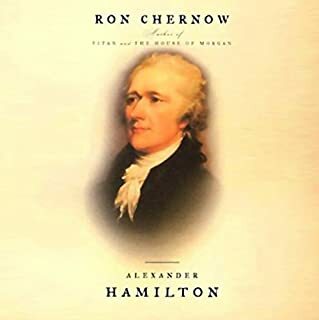 Huzzah for Hamilton and Chernow. If you're looking to get married and you're not, there's most likely a very good reason: you. Not that you're a bad person - you're certainly not! It's just that you haven't yet become the woman you need to be in order to have the partnership you want. 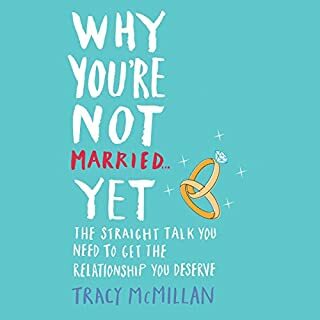 So how can you grow into someone who is ready to say "I do" and to attract the same in a mate? You start with this book. Based on her wildly popular Huffington Post article, Why You're Not Married . . . Yet dishes out straightforward, no-holds-barred advice for women. Best self-help I have ever read!! This is the hysterical straight-talk you wish you had a sister or a mother to give you! 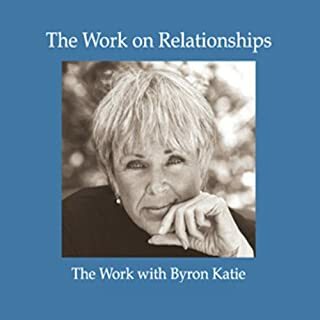 Byron Katie has transformed my life. This collection of audio recordings is a great place to start if you're new to the work. I listen to this one again periodically and counted among one of the best of her entire repertoire. 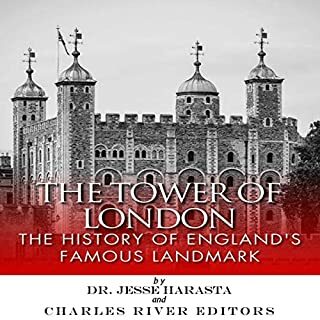 What disappointed you about The Tower of London? I actually thought the reader was JOKING with a contrived accent that is . . . just bizarre. The performance was SO BAD, how could I attend to ANYTHING else? 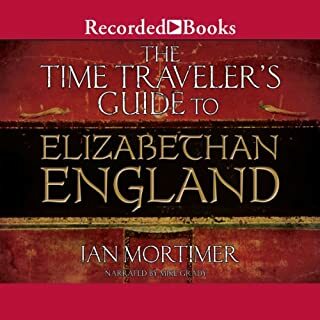 Has The Tower of London turned you off from other books in this genre? I love tour guides and non-fiction . . . so this was just aberrant. ANY other reader would have been a necessary first step. Though 17 hours, it went quickly! I was disappointed to have to pause it, and though I'm historian, I knew very little about this place and time . . . until now! 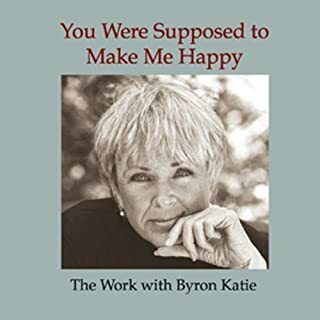 Byron Katie didn't save my life; she shows me how to save my own life every single day. 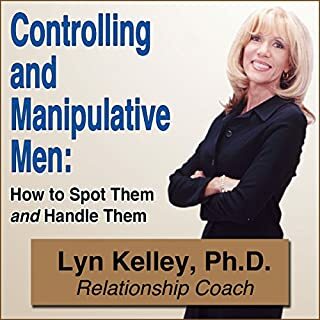 Lyn Kelley, Ph.D., CPC, drawing from years of experience (her own and her clients') gives you the little-known secret tactics - all the things controllers and manipulators DON'T use but don't want you to know! She tells you word-for-word, what to say to the controller to get him off his position and onto yours She explains how women get "hooked" on controllers, how to know the severity of his case, how to know if he can change, and how to get him to surrender to you. useful bad relationship survival manual! I have read LOTS of books on this subject and, frankly, didn't expect much from such a short book, but it has the MOST relevant and comprehensive description and plan of action for women involved with extremely difficult men. 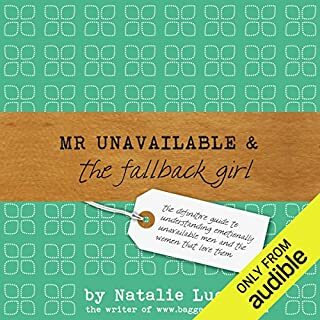 I assumed that I would find her other title, _Self-Centered and Narcissistic Men_, but this was the one that shed NEW LIGHT on a situation I have been tirelessly researching for several years. I tried these titles because they were inexpensive, but I didn't expect much. I was VERY pleasantly surprised & intend to buy others.